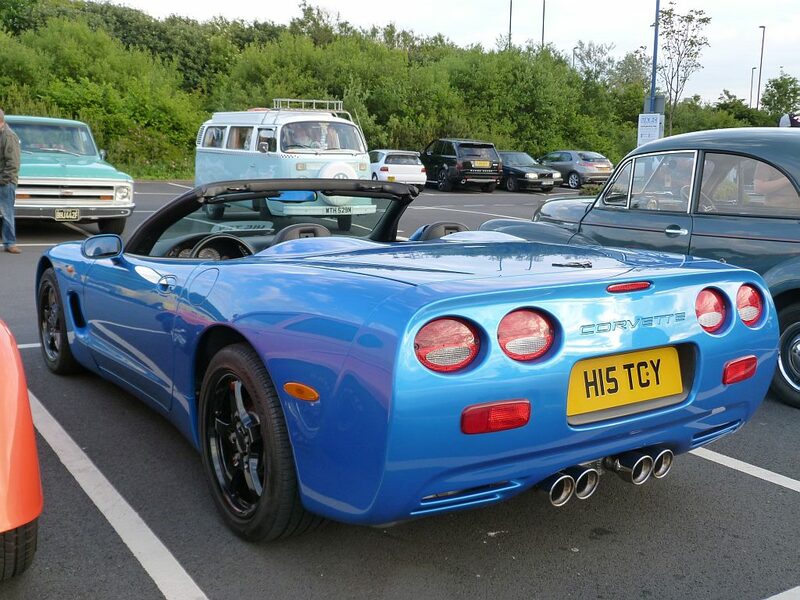 CCCUK - View topic - Anyone know anything about this C5??? Anyone know anything about this C5??? Re: Anyone know anything about this C5??? Sorry I can't post the pictures! It's a 2001 convertible in Nassau Blue I believe it's a UK supplied car from new. Give us a clue...….licence plate? VIN? 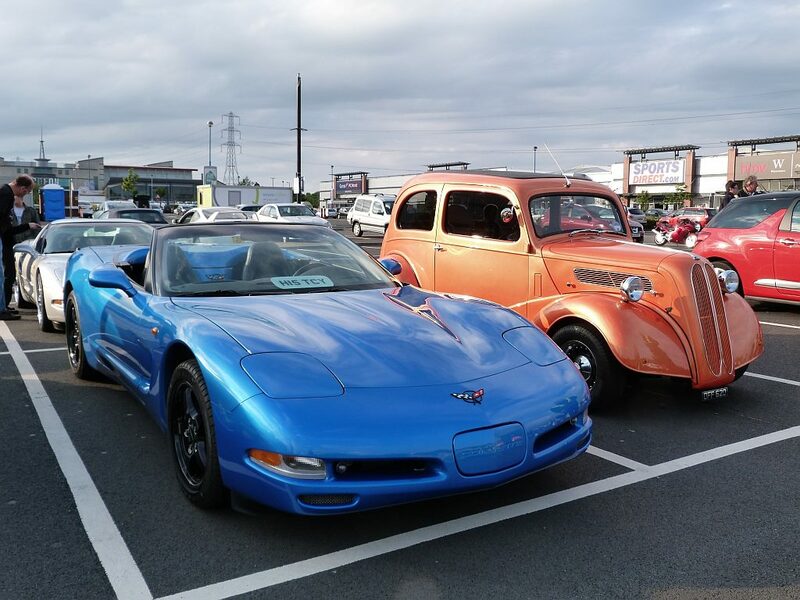 It is a Vette ! It is definitely a corvette! Usually if researching the VIN, it can provide more info than a registration number. Copy and paste the web address into your post so we can see it. Pretty sure there was one as you describe in the North East. Although the owner very rarely had it out and he was not a member of any clubs. This is the one I was thinking of in June 2013.